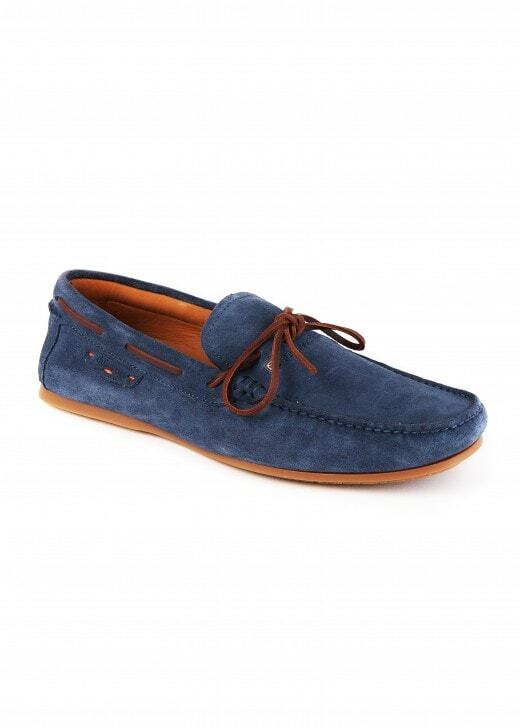 The Nevis Loafer by Dubarry is a men's casual loafer, available in a range of colours. The Nevis Loafer by Dubarry is a men's casual loafer, available in a range of colours. With genuine suede leather and a water resistant finish, these loafers are an essential addition to your wardrobe. Dress them up with your favourite trousers and tweed jacket, or dress them down with a pair of shorts and a polo shirt.